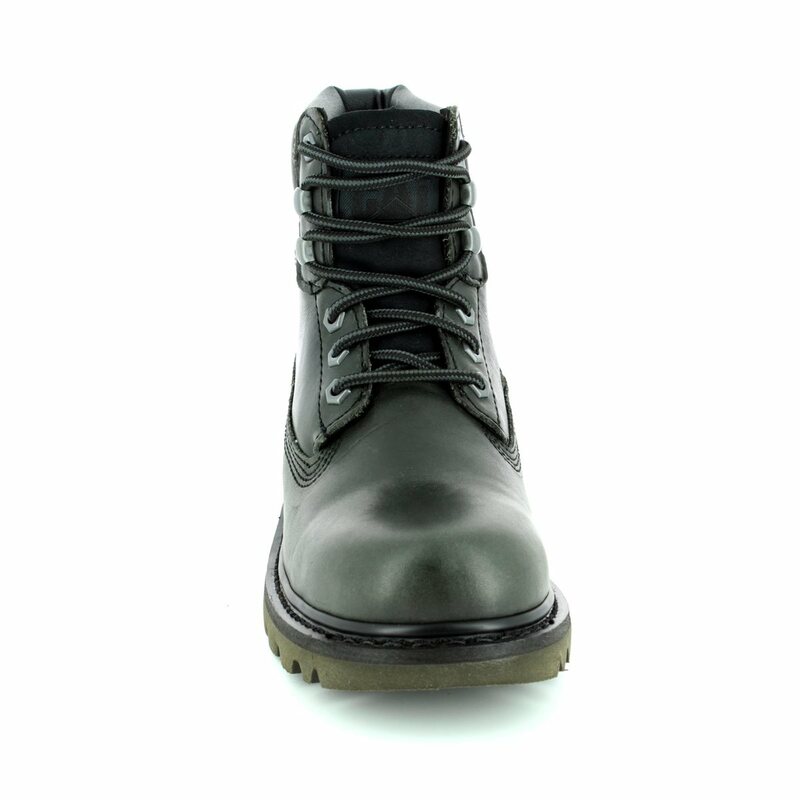 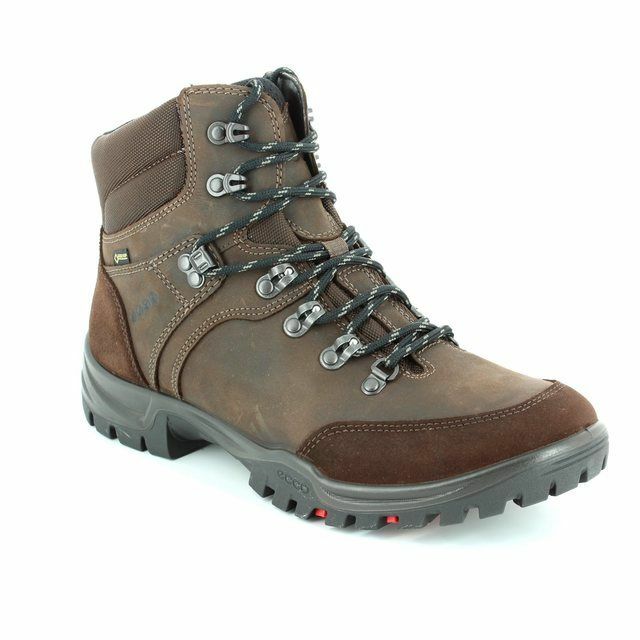 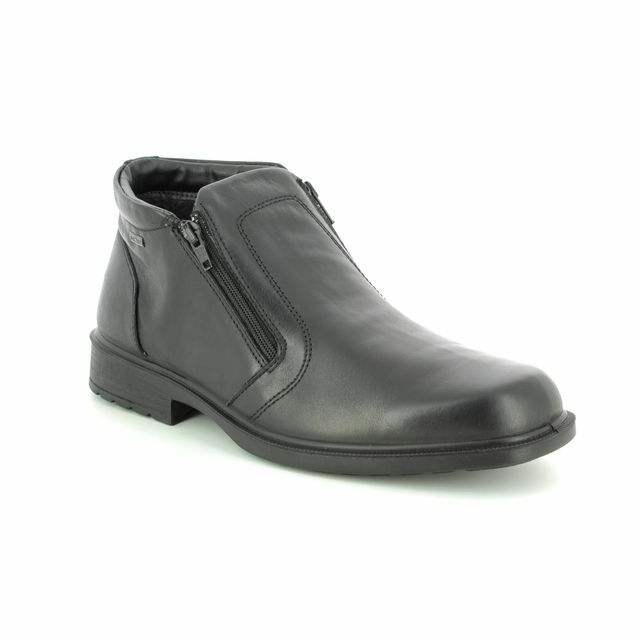 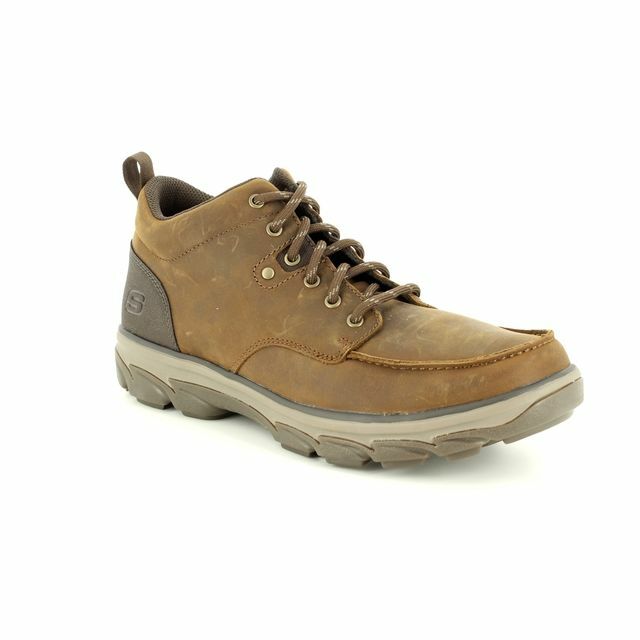 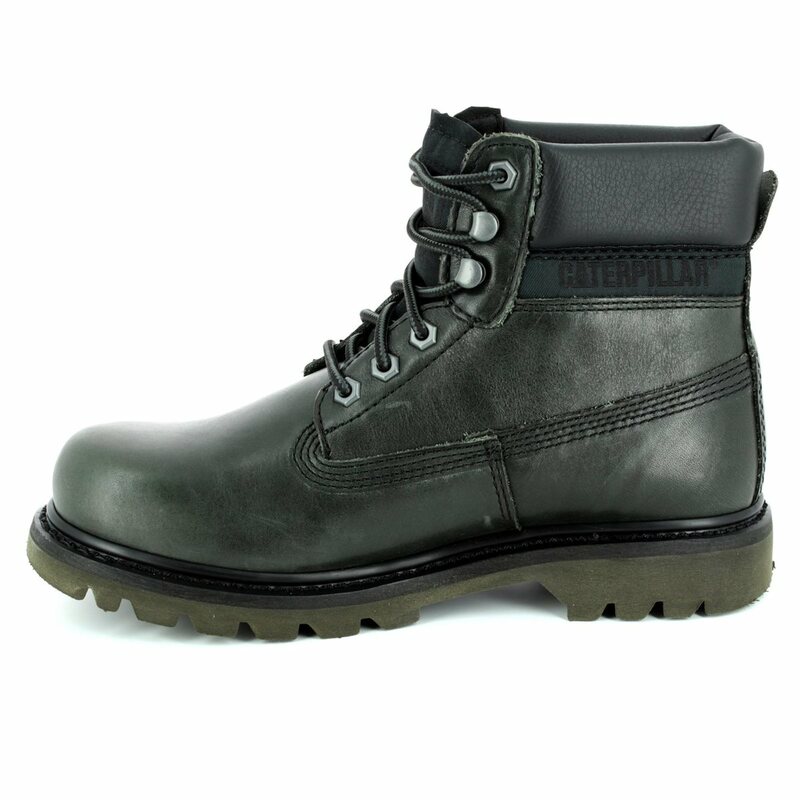 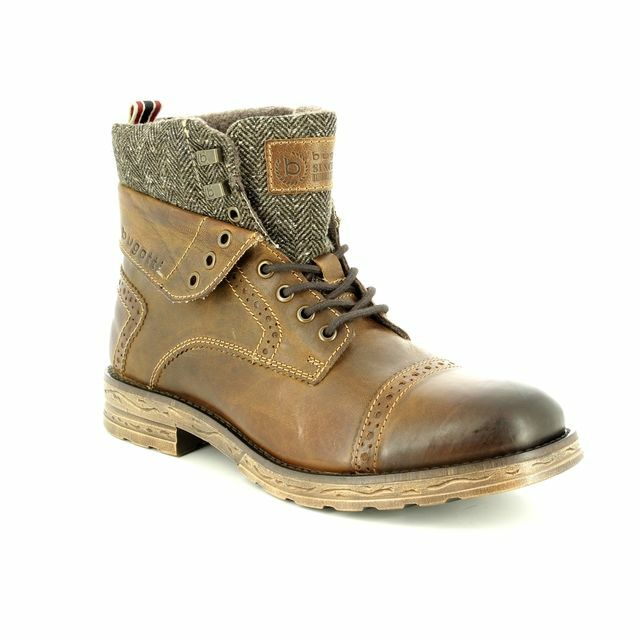 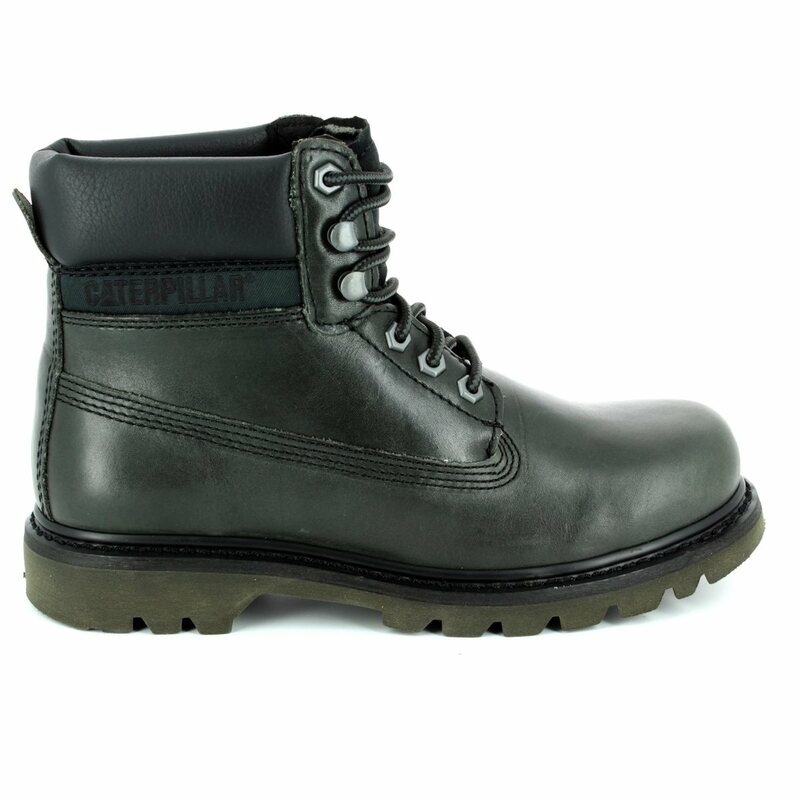 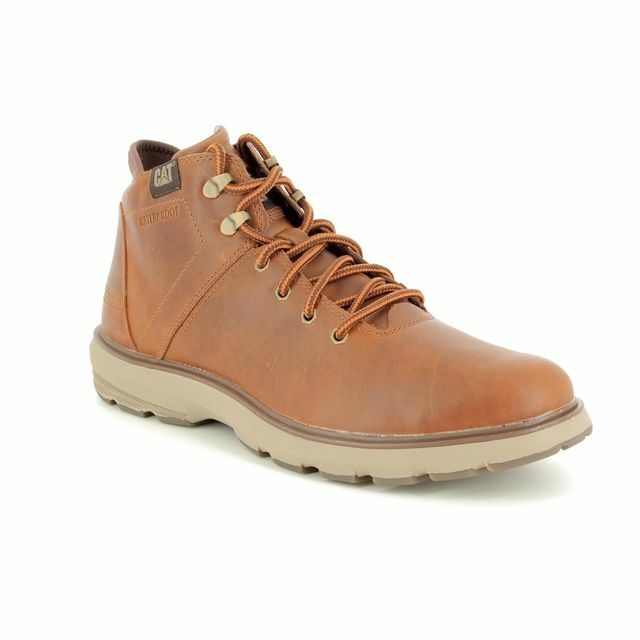 CAT Shoes bring us the classic Colorado boot which has become well know and is recognised across the globe. 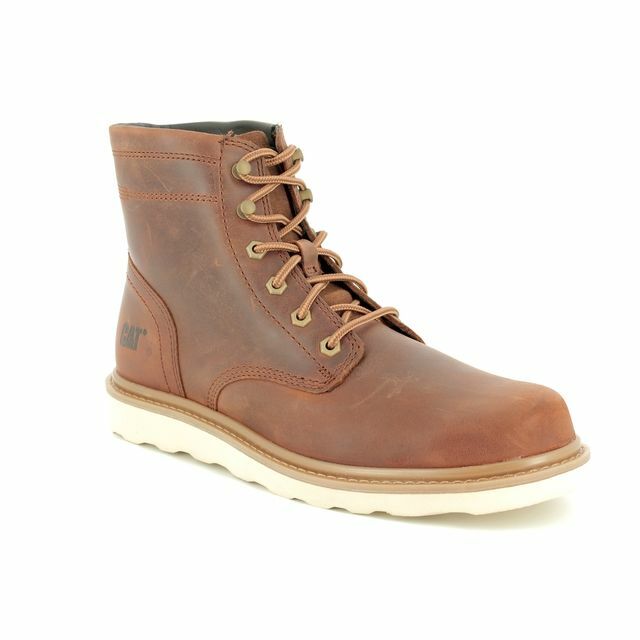 These mens boots have been going for 25 years since they first rolled off the production line and they still continue to be an iconic style for Cat Footwear. These CAT Boots have a fully Goodyear welted construction making them durable and long lasting - a real investment in a good pair of boots. 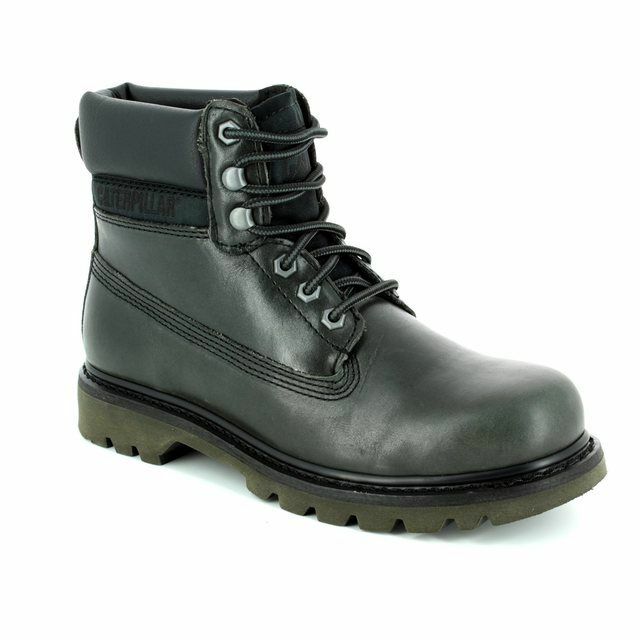 This type of construction is considered to be the best method to attach the sole unit to the upper materials of the boot. 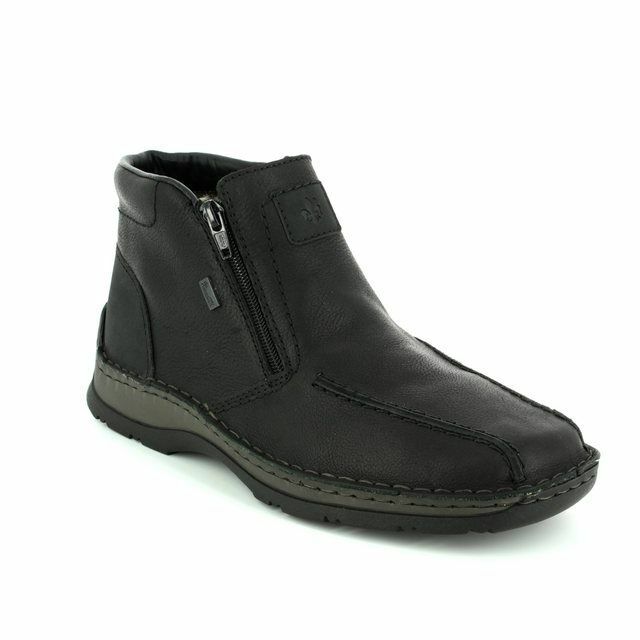 This pair of black boots are made from quality full grain leathers which have been taken from the outer-most section of the hide and has not been sanded or buffed. 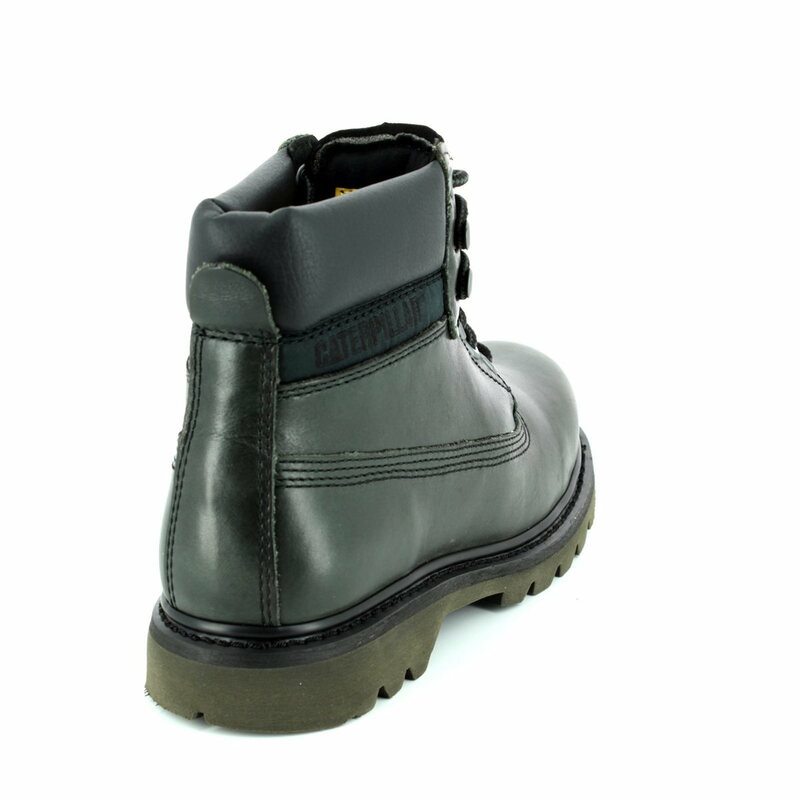 Due to the leather being in its natural state and not been stretched it is therefore hard wearing as the leather will naturally develop a rich patina over time, making them look better as you wear them. 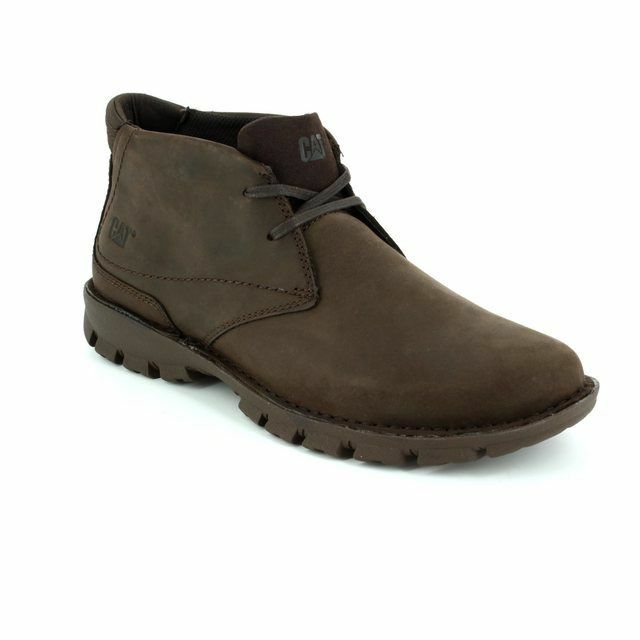 Begg Shoes is an official CAT footwear outlet, we have a bigger collection available online and in store.